The researchers call bacterial proteins like Mfd "evolvability factors" because, by increasing mutation rates, they propel the evolution of bacteria. Unlike many multicellular organisms, bacteria evolve quickly. 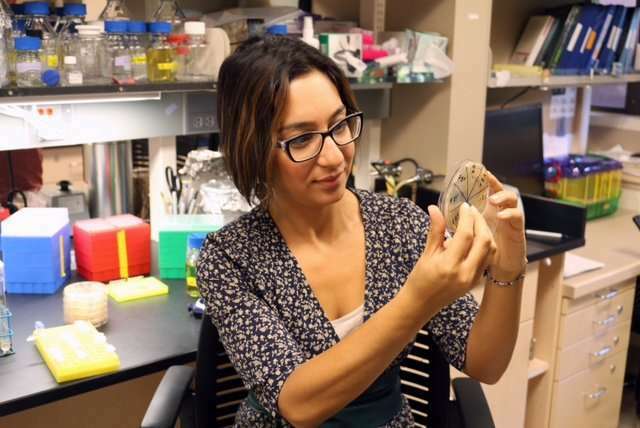 This allows their species to survive or escape suddenly changing conditions, scarcity of nutrients and hostile environments—including attempts to destroy them with antibiotics or immune responses. Among the several pathogens studied, the researchers were particularly interested in the mycobacterium that causes tuberculosis. 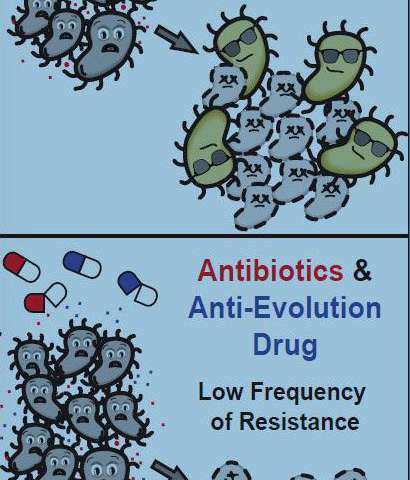 They discovered what they describe as a "striking" difference in resistance to a representative antibiotic—rifampicin—in strains with and without Mfd.